Collection of four animated adventures featuring monster truck Blaze (voice of Nolan North) and his eight-year-old driver AJ (Dusan Brown) as they take on a series of problems using science and maths. In these episodes the duo work together to put out a burning bridge, while also racing to save the truck wash. 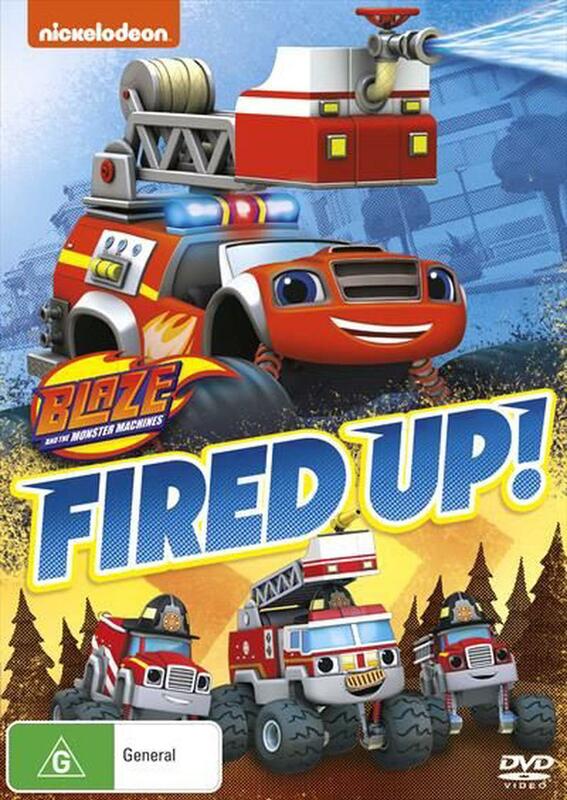 The episodes are: 'Fired Up', 'Five Alarm Blaze', 'Trouble at the Truck Wash' and 'Sneezing Cold'.